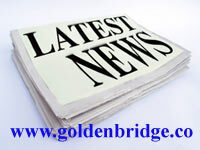 GoldenBridge.co :: WELCOME to OUR NEWS section! 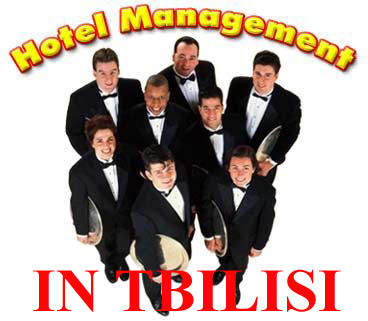 This is the section of our website where you will be able to read our latest news. Here you will find details of important announcements, including developments in our Center, new special courses and programs, and other information we think you will want to know about. Please check back soon to see more!